The Fallout games, made by American game company Bethesda, are some of the most popular role-playing games available. Set in a post-apocalyptic US, the desperate struggle for survival in a wasteland crawling with raiders and mutants has always added to the appeal of the Fallout games. And now fans of the series can look forward to Fallout 4’s debut on November 10, hoping that Bethesda scores another hit this year. So without further ado, here follow the top things to expect from Bethesda’s Fallout 4. 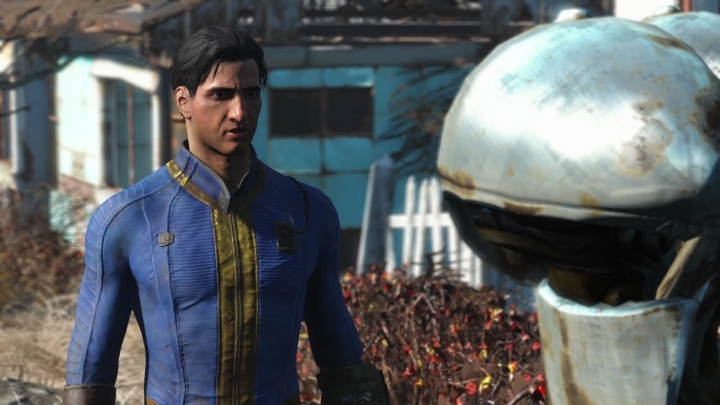 Characters in Fallout 4 will even speak your character’s name. After playing games like Fallout 3 and The Elder Scrolls V: Skyrim, perhaps many gamers missed the fact that their character did not have a voice. After all, players could spend hours configuring their character’s appearance in Skyrim to end up with a silent protagonist, which robbed the character of much personality. But luckily for Fallout fans, Bethesda has recorded thousands of lines of dialog for Fallout 4, as a matter of fact the game has more spoken dialog than Skyrim and Fallout 3 combined, according to PC Gamer magazine. An added boon is that other characters in the world will speak the name players choose for their character. Well, actually the thousand or so most common names… but still, it will be a novelty to have others call you by your name in Fallout 4’s post-apocalyptic wasteland. No honour amongst thieves… Fallout 4’s wasteland is a dangerous place. It is clear that game creators Bethesda specialize in producing huge open-world games, in which players can invest hundreds of hours if they so choose. And games like the seminal The Elder Scrolls V: Skyrim are still being played to this day. 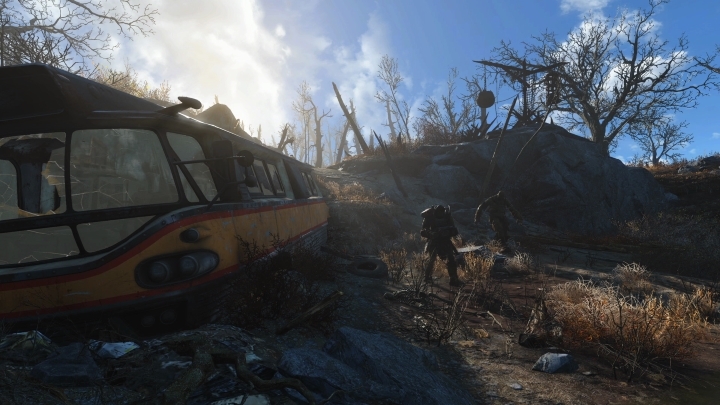 So it is not surprising that Fallout 4 will feature a ton of content and a huge, sprawling world to explore and get lost in. As a matter of fact, lead producer Jeff Gardiner stated that after 400 hours of gameplay he still had not seen everything the game had to offer.